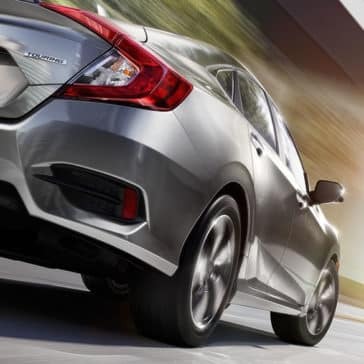 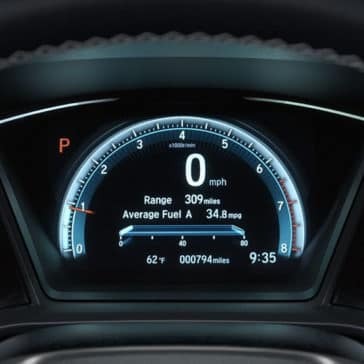 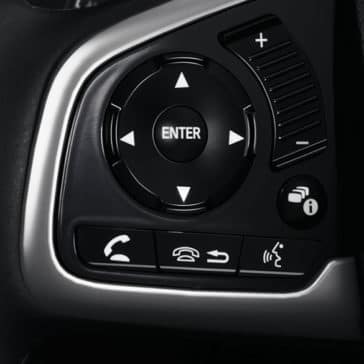 Honda Civic safety features continue to push the envelope on how they keep you and your passengers safer. The 2018 model is no exception. The Honda Civic is a modern classic, and it’s hard to find a customer that isn’t instantly smitten with this jack-of-all-trades. It’s sleek, it’s reliable, and it’s a whole lot of fun! 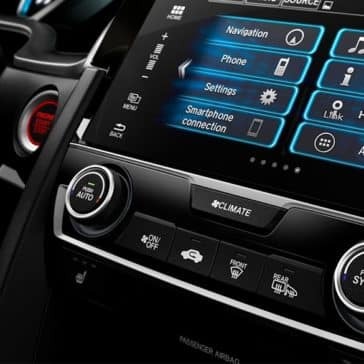 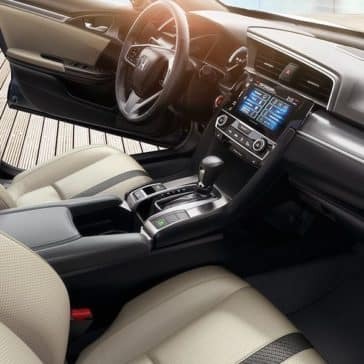 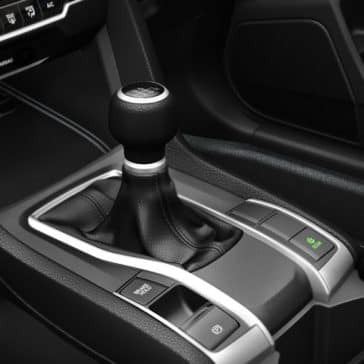 Look inside the Honda Civic interior with Tamaroff Honda in Southfield, near Farmington HIlls and West Bloomfield. 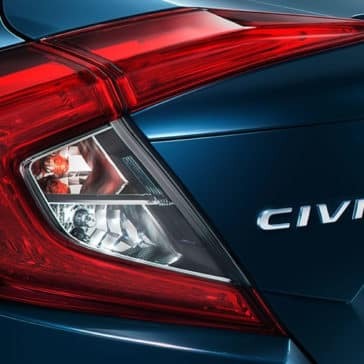 Learn all about the Honda Civic specs! 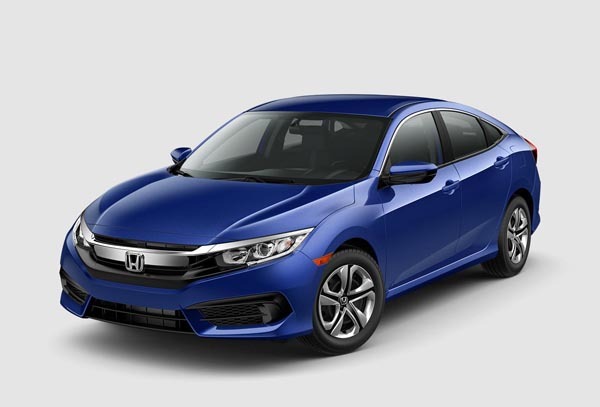 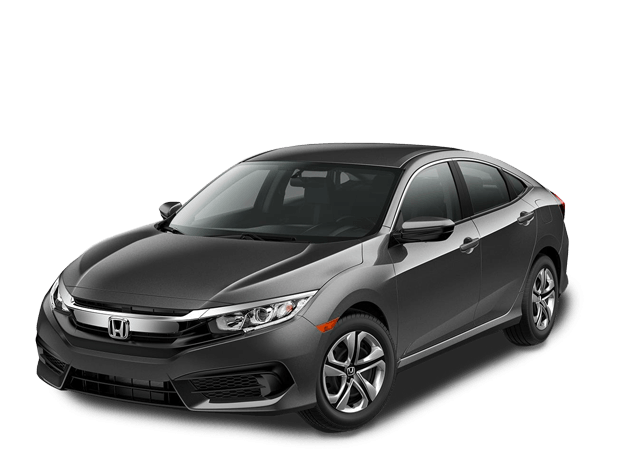 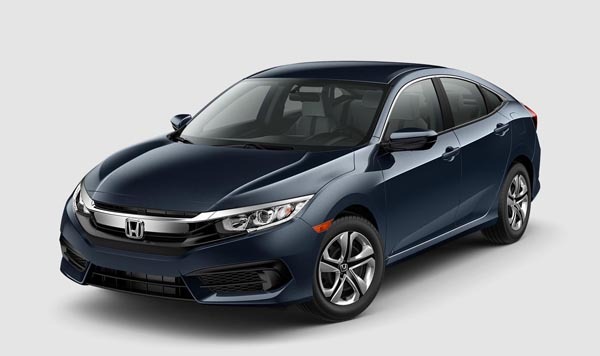 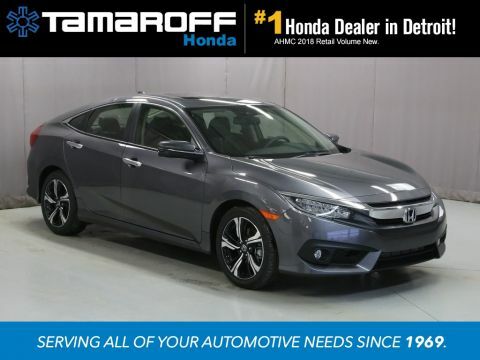 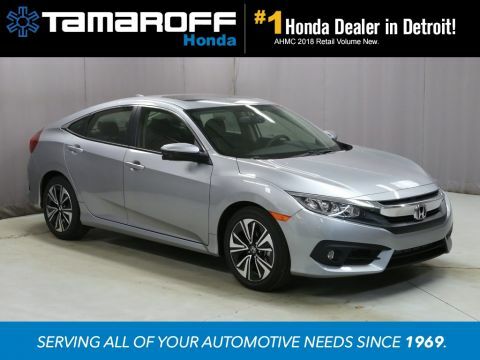 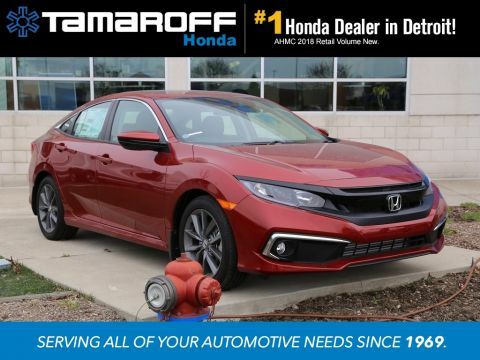 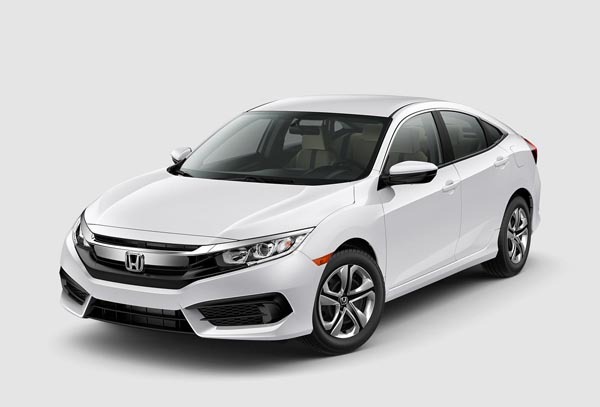 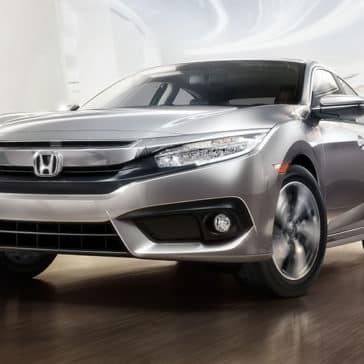 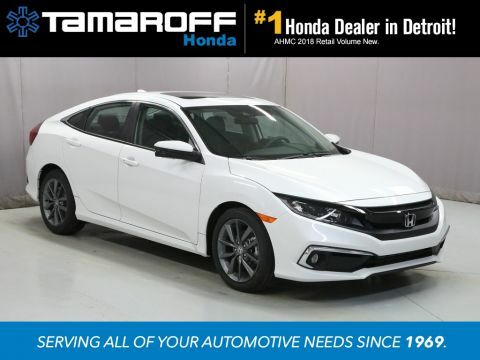 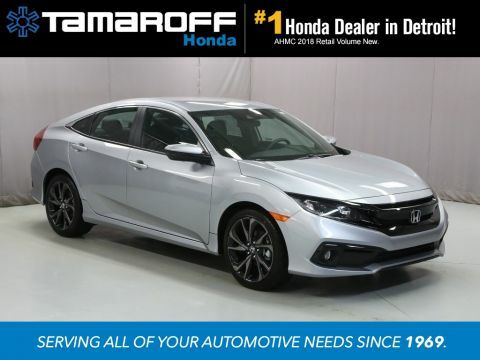 Whether you want a family-friendly sedan in Farmington Hills or a deluxe commuter in West Bloomfield, Tamaroff Honda in Southfield has the Honda Civic trim levels that you’ll love.